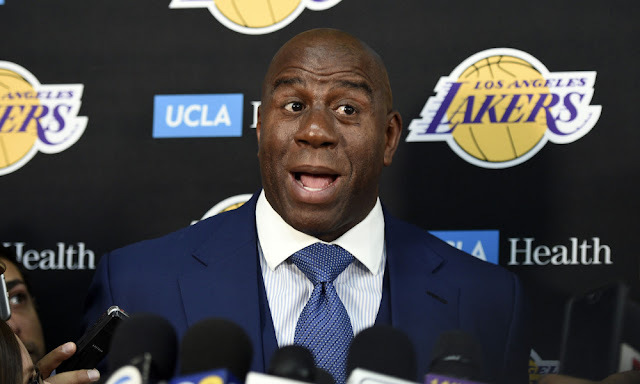 The 2019 NBA season has already ended and we're now at the post-season. 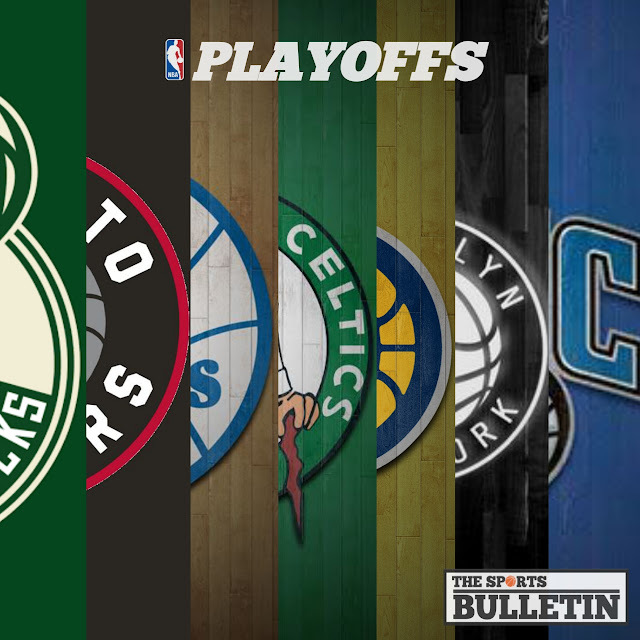 What are your predictions for this coming playoffs? Disclaimer: The Bulletin Sports made some predictions on what team will be advances to the next round. This is base on what we think and not about what teams we like to win. This is also base on our own research about the teams who entered the Playoffs. 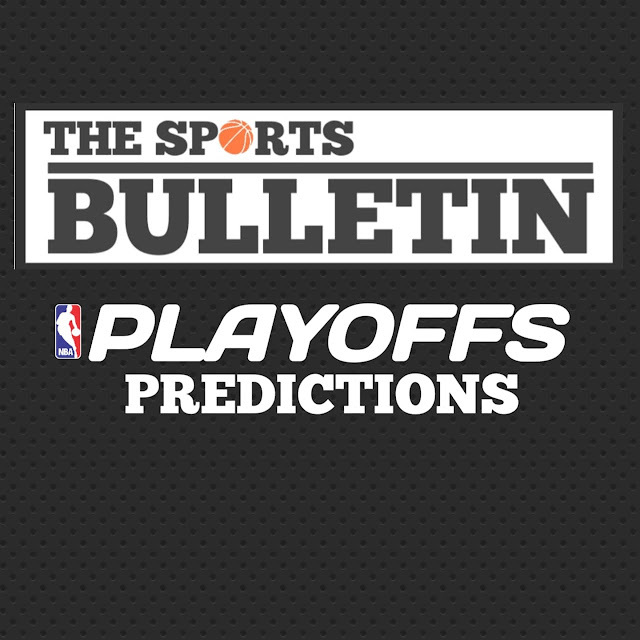 Golden State Warriors (4-1) - as the defending champion and with 5 All-Stars they will most likely win the series and finish the Clippers in 5 games. Houston Rockets (4-2) - they barely made it to the finals last season. The injury of Chris Paul really derailed them through the finals. Now, with Harden made a unbelievable run this season, they will end the series leading 4-2 against the Utah Jazz. Oklahoma City Thunder (4-3) - this team will upset the Blazers. Russell Westbrook and Paul George will take advantage on the absence of Porland's center Jusuf Nurkic and they will end it in a hard fought 7 games. OKC will end the series at 4-3. San Antonio Spurs - this team will also upset their opponent, the Denver Nuggets. The spurs has 20+ years of experience in the playoffs and they have Coach Popovich while the Nuggets' don't have enough playoff experience. Nuggets' lack on experience will cause them this series. Spurs will end the series at 4-3. Milwaukee Bucks (4-1) - Bucks has the NBA best record this season and they have Giannis Antetokounmpo who dominated the paint this season. He's also on the MVP conversation. Pistons will give them a good fight but because of Griffin's injury, they will lose the championship contention. Milwaukee will end this series at 5 games leading 4-1. Philadelphia 76ers (4-1) - Sixers will take this series in 5 games. Brooklyn is still young for the playoffs and this will be the cause of their lose. Toronto Raptors (4-1) - Raptors will finish the series against Orlando Magic in 5 games. Kawhi Leonard and the supporting cast is really strong, though they will have a hard time defeating the Magic. Stay tuned on our next predictions about who will be the winner on the second round who will advances to the Conference Finals. Thank you for your time, Readers.